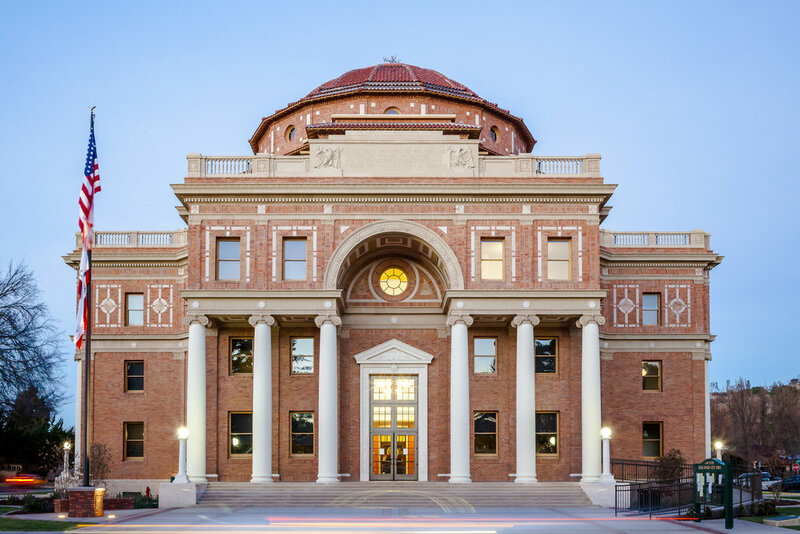 SLO Notary is a premium notary public service in Atascadero, California. SLO Notary specializes in serving the North County with a local mobile notary service. As a local notary specialist, we specialize in serving the residents and local businesses in the Atascadero area. Whether you live in the city limits or out in the surrounding countryside, SLO Notary is here to help. Residents and local businesses in Atascadero always look forward to working with SLO Notary. As is the case, most people don’t even contemplate what a notary service does until there comes a time when you really need one. Notaries help ensure that signers of important documents are screened to establish the person’s correct identity, confirm that they are willing to sign and also to help make sure they are aware of the contents of the transaction or document that they are signing. It is often necessary to put a signer under oath to declare that they believe the information within a document is true and correct. We specialize in notarizing Estate Planning documents, power of attorney and health care documents, living trusts and wills, oaths and affirmations, signature witnessing, acknowledgements, jurats and affidavits as well as other types of documents that may require notarization. We hope you will feel assurance knowing that you can work with a local, reputable firm. With busy lives and things to do, spending time looking for a Notary should not be one of them. We hope you will think of SLO Notary whatever your notary need might be. Please either email, call or text us for an appointment at your convenience. We are all about flexibility and convenience. Life can be stressful, but choosing a notary should not have to be one of them. Atascadero. Never heard of Atascadero? That’s ok! The locals like it that way! Known for its beautiful rolling hills and beautiful historic city hall, take a walk around Atascadero’s beautiful little lake with a large grassy park perfect for grilling or lazy picnic day. Stop by the Charles Paddock Zoo and then visit one of the local eateries. There is also a beautiful “Faces of Freedom” Veterans Memorial close to the park. And if you are feeling up for an adventure, take a short drive to Santa Margarita and ride a variety of ziplines through the beautiful local scenery! If you are not feeling adventurous, sit back in one of the most comfortable movie seats at the Galaxy Theater or play some miniature golf and Mr. Putters Putt Putt Miniature Golf.